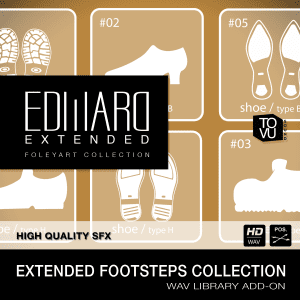 Edwards’ Extended Footsteps Collection is an Add-On for Edward – The Foleyart Collection. 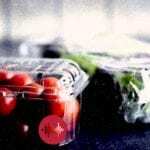 This package gives you access instantaneously to thousands of high quality footsteps as WAV files, including different walking speeds, behaviours and surfaces. No sounds of Edward – The Foleyart Collection included.